+ Fantastic widgets for displaying prayer times. + Permanent notification with the next prayer indicator and a different theme to choose from. + Ritual ablutions and cleansing before prayer with detailed pictures of everyday mistakes made by the faithful. 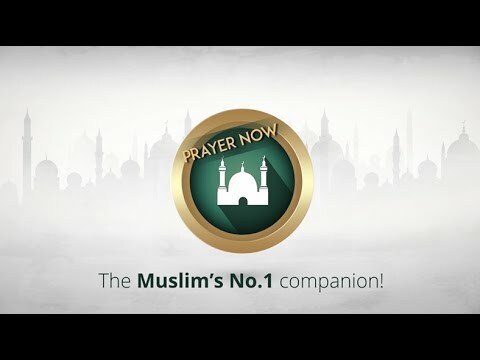 + How to perform a Muslim prayer with descriptive photos. + Integrating the Saamon fast reminder to remember Mondays, Thursdays, and the 13th, 14th, and 15th days of fasting for each Arab month. + Daily reminder of reading the Holy Quran.